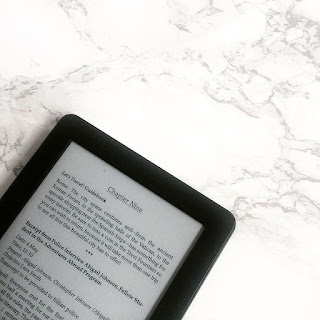 Danni Laura: What I've Been Reading: May 2018. I only managed to make it through 4 books in total over the past month but there were sooooo many I started and gave up on that just weren't for me. I'm only going to talk about the 4 that kept my attention here so let's get started! "Panic began as so many things do in Carp, a poor town of twelve thousand people in the middle of nowhere: because it was summer, and there was nothing else to do. For Heather and Dodge, the game will bring new alliances, unexpected revelations, and the possibility of first love for each of them- and the knowledge that sometimes the very things we fear are those we need the most." 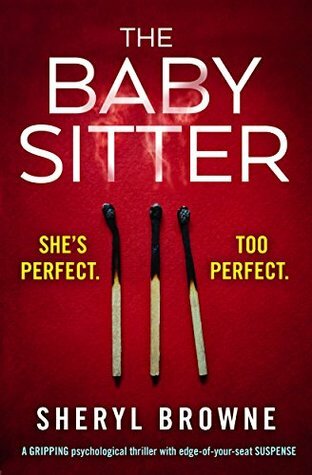 This is the second novel by Lauren Oliver I've read. I really liked but it didn't quite live up to the standard of Before I Fall. 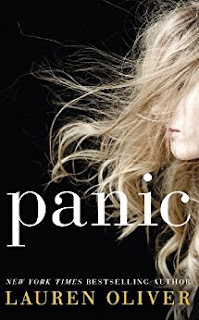 The book revolves around four main characters and the game of panic. Panic isn't an easy thing to participate in, one of the characters even has to play russian roulette. This isn't something I'll reread but I'm glad I gave it a chance. "One simple mouth swab is all it take. A quick DNA test to find your perfect partner- the one you're genetically made for. 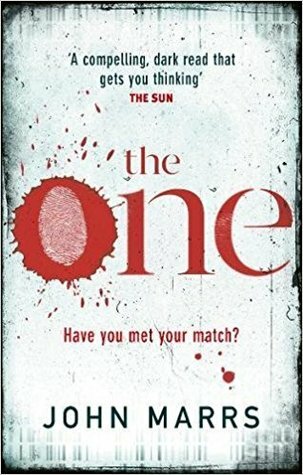 A decade after scientists discover everyone has a gene they share with just one other person, millions have taken the test, desperate to find true love. Now, five more people meet their Match. But even soul mates have secrets. And some are more shocking- and deadlier- than others." Definitely my favourite book of the month! This is the second book I've read by John Marrs, and I thought this was even better than The Good Samaritan. This is so different to anything else I've ever read and I can't recommend it highly enough. It focuses on five sets of people who have been matched, all with different circumstances and I was hooked from the start. For me, the most interesting of all the couples was Christopher and Amy and how they were when the book ended was really satisfying. "Veronica Pullman's comfortable suburban life comes to a shuddering halt when her young daughter, Grace, tragically dies in a car accident. Scarlet is everything Veronica could've been: feisty, adventurous, unpredictable. 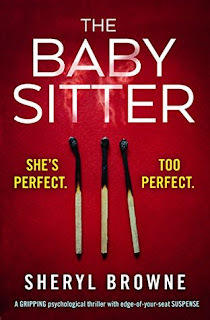 But as she approaches what would've been Grace's 10th birthday, it becomes clear to Veronica that the friendship she thought was saving her life could be costing her everything. Consumed by grief and left questioning her own sanity, is there anyone she can really trust or is someone out to torment her as part of their twisted game?" This wasn't bad but I found this way too predictable. I guessed the truth about Scarlet pretty early on so the big reveal wasn't exactly shocking but for 99p, it's a good read and well written. "Mark and Melissa Cain are thrilled to have found Jade, a babysitter who is brilliant with their young children. Having seen her own house burn to the ground, Jade needs them as much as they need her. Moving Jade into the family home can only be a good thing, can't it? Mark is in a race against time to protect his family. But what will he find as he goes back to his family home?" 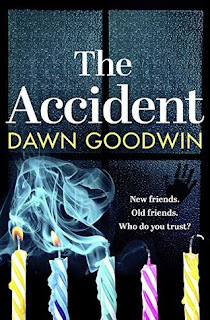 This was a good read, shocking and dark in places, I was kept on the edge of my seat. 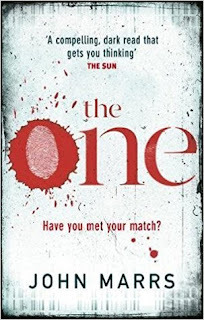 One of the best thrillers I've read so far this year, I'm interested to read more by Sheryl Browne. What were you reading in May? Have you read any of these books before?